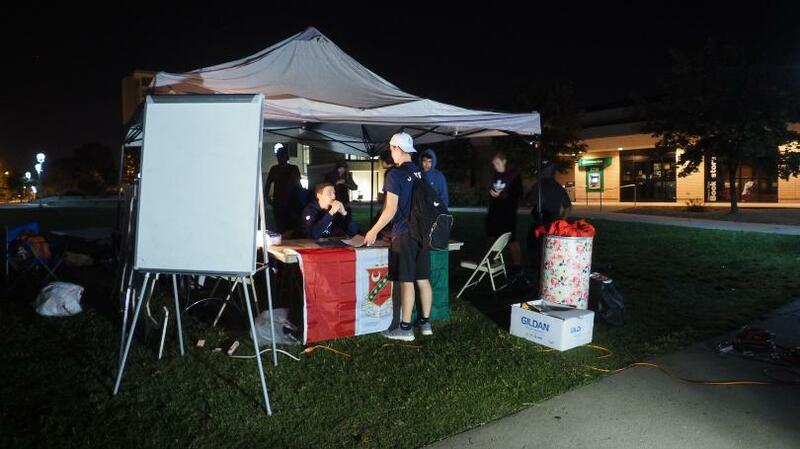 SPRINGFIELD, Mo- The Kappa Sigma Fraternity at Missouri State University collected blankets to donate to the Victory Mission. The blanket drive started at 8:00 Monday night and lasted through 8:00 Tuesday morning. They spent the night to feel what it’s really like to not have a home. New and used blankets were collected during the twelve hour drive.